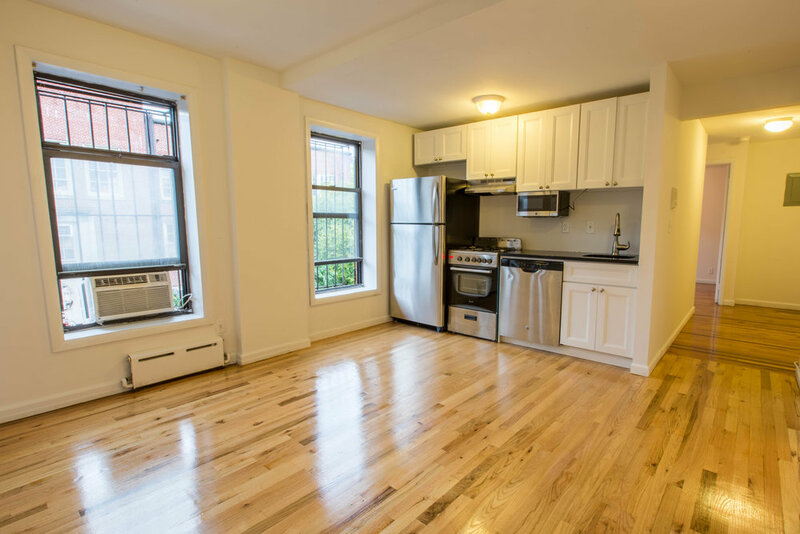 Beautiful true 3 bedroom, 2 bath located in the heart of East Village. Apartment features: 3 Queen-Sized bedrooms -each bedroom has built-in closets space. The apartments are bright and spacious. South & West exposures. Huge living space with dining area, open kitchen with dishwasher and microwave. High ceilings, Beautiful Hardwood floors. Well maintained building with 24/7 super. Enjoy the luxury of our roof top terrace with your guests. This Massive 4 bedroom, 2.5 bath is extremely roomy, Hardwood flooring, High ceilings. Updated kitchen, Stainless Steel appliances including, Dishwasher & Microwave. Queen Size bedrooms. Massive living area. The windows provide good sun exposure during daytime. Amazing roof terrace access. Well maintained building, great landlord and 24/7 super! This Massive 4 bedroom, 1.5 bath is extremely roomy, Hardwood flooring, High ceilings. Updated kitchen, Stainless Steel appliances including, Dishwasher & Microwave. Queen Size bedrooms. Massive living area. The windows provide good sun exposure during daytime. Amazing roof terrace access. Well maintained building, great landlord and 24/7 super!